Anyone for Tennis? Anyone for Tea? 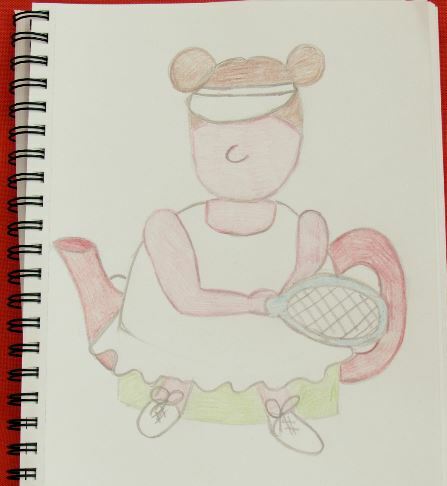 The Tennis Player Tea Cosy is going to be one you'll Love. Orangutan are so beautiful, I just had to design an Orangutan tea cosy. Unicorns are so on trend that I thought it would be super fun to have a Unicorn tea cosy.